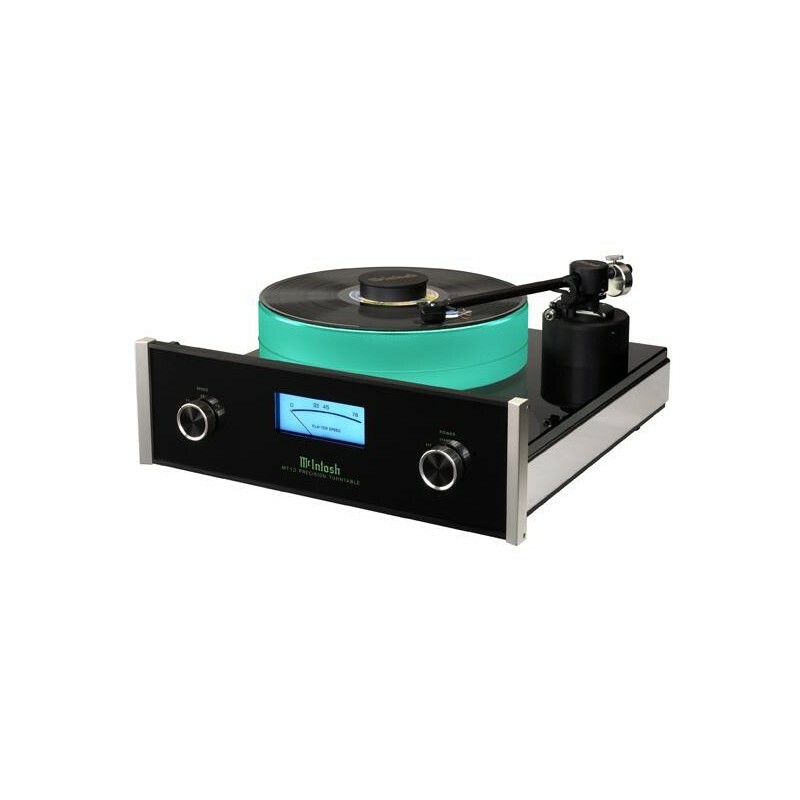 The maPlatine.com bonus: all our turntables are set up and tested before shipping! 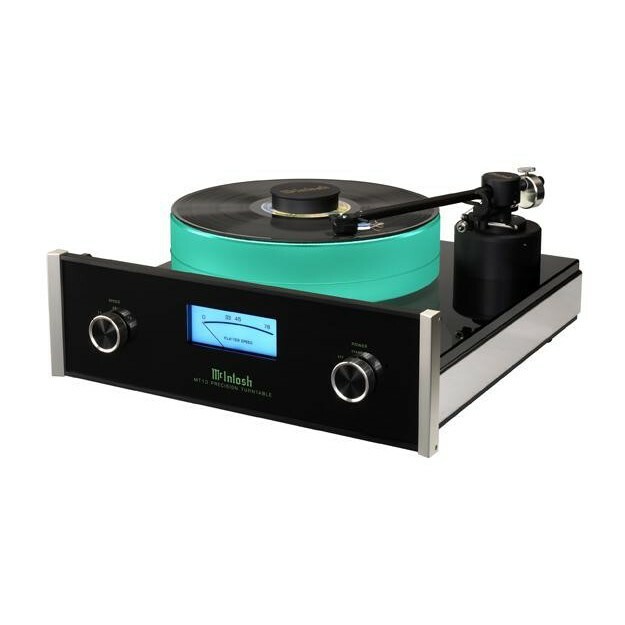 McIntosh's riposte to the return of analogue... As with all the products of this manufacturer, it proudly embodies the brand's standards (front panel, VU meter, button) and we love it! 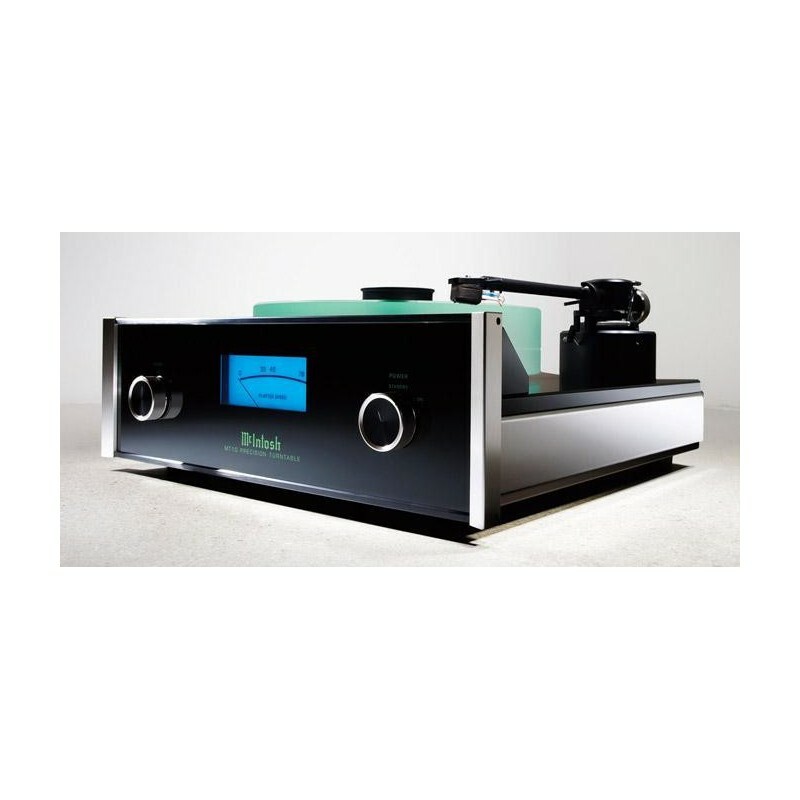 The excellent MC cartridge available as standard is made by Clearaudio. 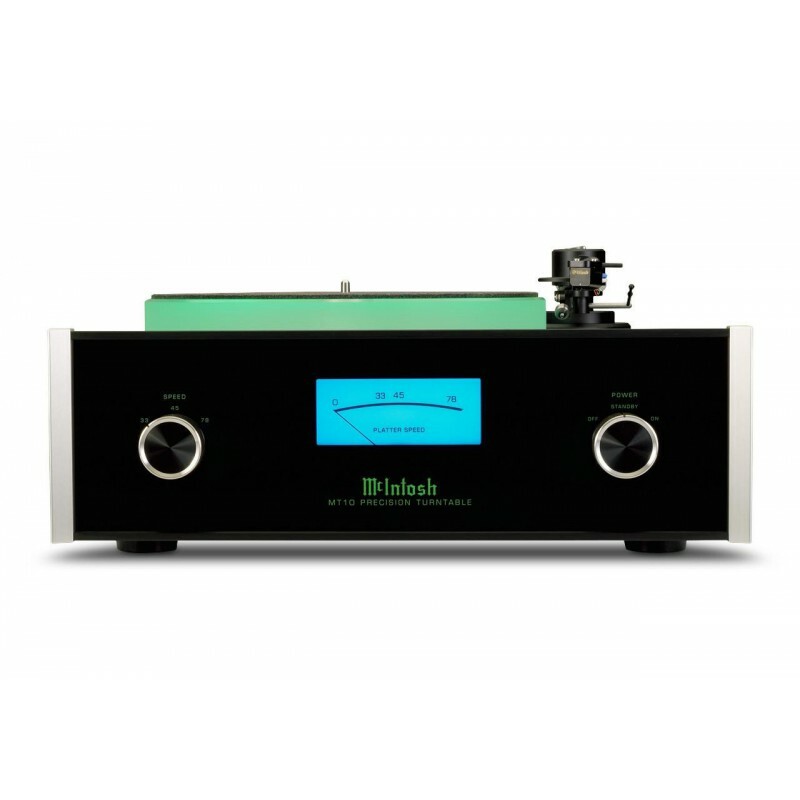 It bears a strong resemblance to the Talisman from the German manufacturer, but was slightly modified to be a perfect match to the MC Intosh MC 10. The end result is genuinely coherent and uniform. 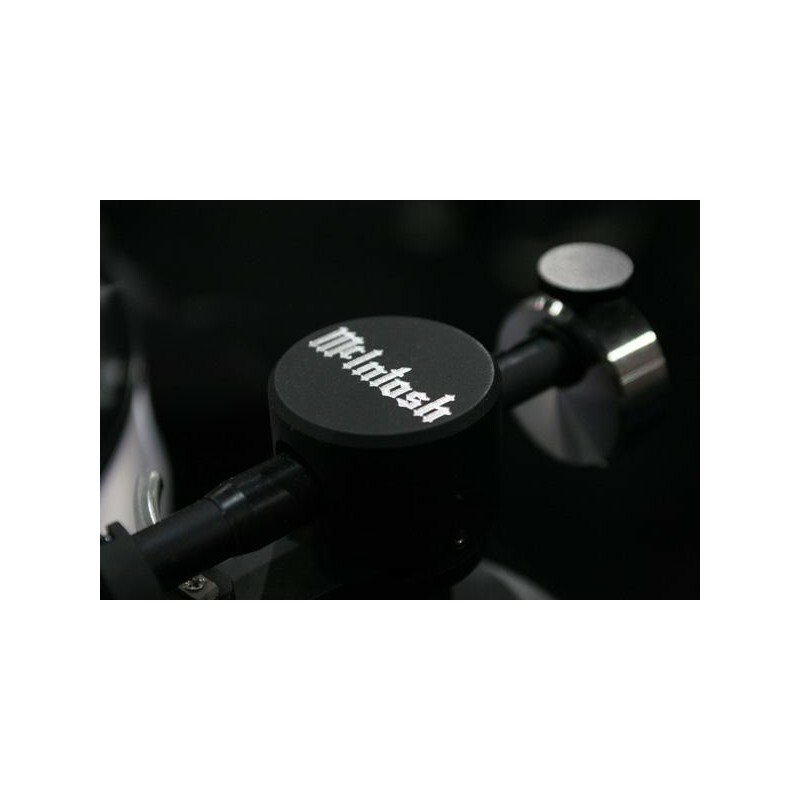 The aluminium tonearm makes it possible to adjust azimuth, VTA and tracking force. The bearings have been assembled with extreme precision. 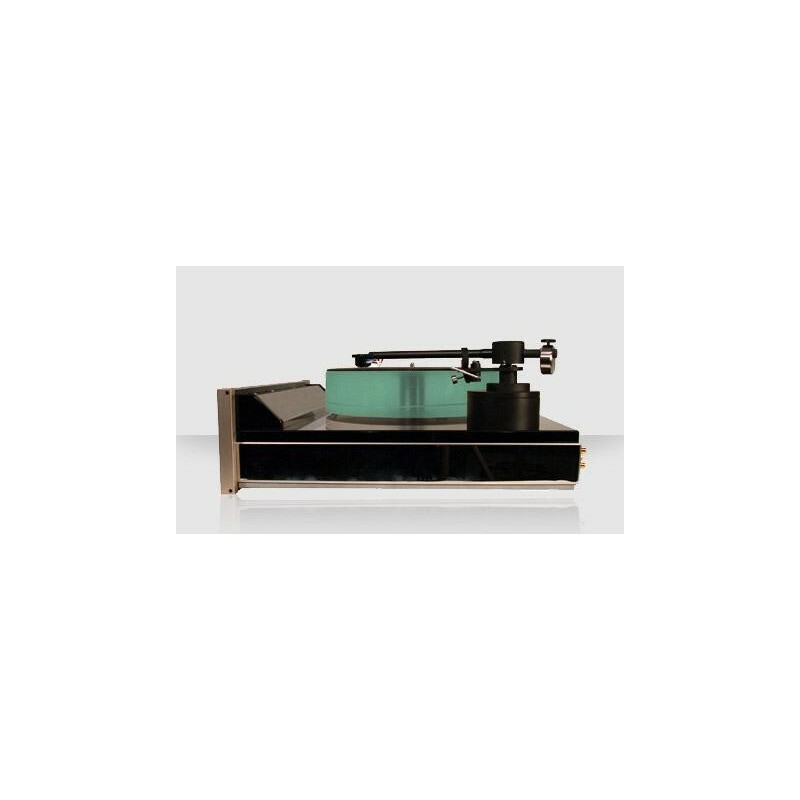 The horizontal level is achieved through a ceramic ball and the vertical level, with a sapphire. The extremely solid acrylic platter makes for a great inertia as well as a full insulation from possible resonance. 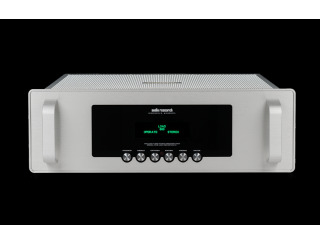 The listening quality is on par with what you could expect from such a manufacturer: a superb bass, a wide frequency response without gaps, a beautiful sound stage, an amazing dynamic range, great detail and precision! A unique object that also produces music, and what music! It is for aficionados of the brand and future fans alike. Platter: Backlit acrylic, suspended by repelling magnets.